DEAR TIM: My outdoor wood furniture has weathered to a mottled gray and there is mildew covering it. My wife has informed me that I must make it look like new. If I do a good enough job, I've been told I can then refinish the kid's play set. What's the best way to get the wood looking like new? How should I clean it? What's the best sealer to use? DEAR STEVE: It's just as important to keep your better half happy as it is to clean and protect outdoor wood furniture. I urge you to maintain a positive attitude through this entire project. I've been married since 1974 to the same wonderful woman and have discovered that keeping her happy completing projects is some of the glue that holds our marriage together. CLICK HERE to get FREE & FAST BIDS from local contractors that clean and seal outdoor wood. Cleaning and sealing any outdoor wood is not much different than doing the same thing for a wood deck. Outdoor wood tables, chairs, fencing, wood play sets, arbors, etc. all take the same abuse from Mother Nature. 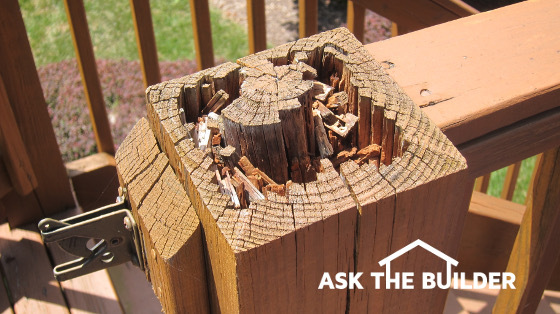 If you fail to maintain outdoor wood it will eventually rot and crack to pieces. Chemically treated lumber used to be marketed saying it would resist rot for decades. It turns out this is not true. Some wood like redwood, cedar, teak and other hardwoods contain varying degrees of natural wood preservatives. But water that soaks into all these wood species will cause them to crack and rot over time. The cracks start out as tiny checking cracks. Water entering the wood causes it to expand. As it dries, it contracts. This movement creates the tiny cracks. If water gets into the cracks, it soaks deeper into the wood causing even greater expansion and contraction forces that cause the cracks to get deeper and wider. You can see why it's important to treat all wood with a water repellent on a regular basis to prevent water from getting into the wood. Do this every other year or so and your outdoor furniture and play set will look fantastic instead of resembling a 50-year-old fishing pier. I prefer to clean outdoor wood with Stain Solver certified organic oxygen bleach. Stain Solver is made in the USA with USA ingredients. The active ingredient, sodium percarbonate, is made with food-grade-quality ingredients. You mix the pure powder with warm water, stir until its dissolved and then brush or spray it onto the outdoor wood. It will begin to bubble and foam as the oxygen ions attack mold, mildew, algae, sun-damage old sealers and dirt. It's best to work in the shade and keep the wood wet with the solution for 15-30 minutes. After that lightly scrub, rinse with clear water and the wood will look like new. Don't use oxygen bleach on redwood as it can darken this wood species. Use oxalic acid to clean redwood. Do not use a pressure washer to clean outdoor wood. It absolutely will damage the wood. The high-pressure stream of water erodes the softer lighter colored bands of spring wood that are found between the darker bands of summer wood grain. Allow the wood to dry well after it's clean. The washing process almost always raises the grain of the wood. This means you'll have to sand it to get it back to that smooth furniture finish. Don't skip this important step. A palm sander works great for this project. This is an affordable power tool that works similar to a vibrating hair trimmer a barber might use to cut your hair. This is a marvelous brand-name palm sander at a great price. 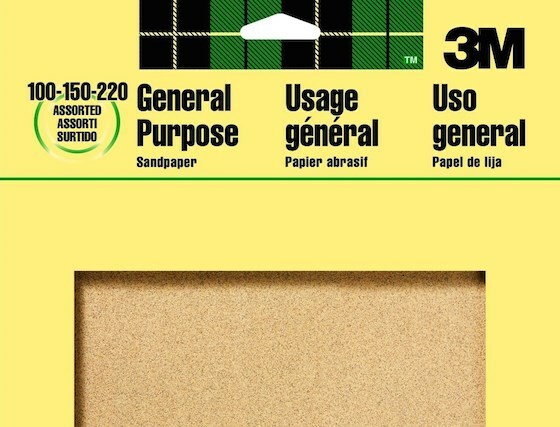 It's made to take a 1/4 sheet of ordinary sandpaper so there's no waste. CLICK THE IMAGE NOW TO ORDER IT. Use a medium aluminum oxide sandpaper. This paper self sharpens itself as it's being used. Once the wood is sanded, you should seal it with a pigmented synthetic resin water repellent. Don't use an oil-based product. Most oil-based sealers are food for mildew and algae. The manufacturers place mildewcides and algecides in the products to slow down the growth, but water and sun break down these chemicals. 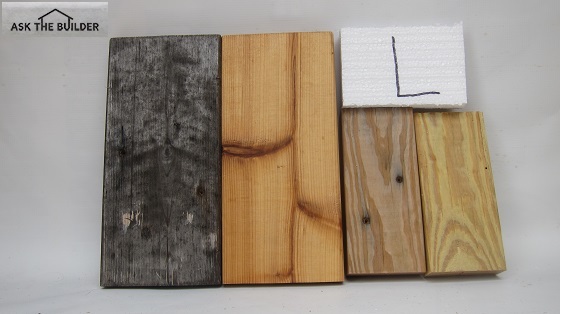 I did an extended test on many outdoor wood sealers and water repellents. The results were shocking. CLICK HERE to get the results of the test showing which sealer performed the BEST. The pigmented, or colored sealers, will keep the furniture looking spectacular. The pigment acts as a sun screen blocking the sun's ultraviolet (UV) light from turning the wood gray. Clear sealers will gray rapidly. IMPORTANT TIP: I urge you to work in the shade when applying the sealers. Some sealers require you to apply two coats within 15 minutes of each other to get maximum protection. Working in direct sunlight can shorten this time dramatically leading to ugly spotting and overlaps. Working in the shade is easier on you, the wood and the sealer. If you can move the furniture inside your garage or other covered work area, do so. I realize this is impossible for the play set, so choose to work on an overcast day if possible. 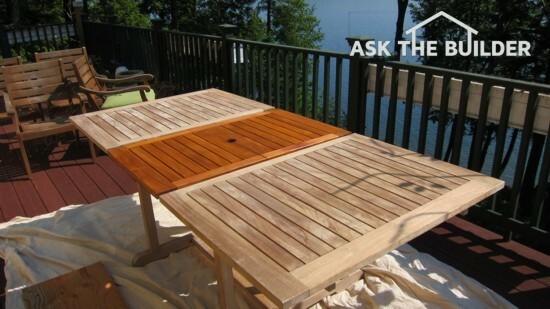 Staining and sealing outdoor furniture is quite different than sealing a deck. It requires a fine touch so your brush strokes are not seen and you don't create any overlap marks. You have to maintain a wet edge with the sealer. This means you stain each individual piece of wood completely never stopping until you reach the end of that piece of wood or it intersects with another piece of wood. Failure to do this can result in very unattractive overlaps where the color of the sealer seems darker at the overlap area. If you allow the sealer to dry and then coat over it with a second coat, you get double the color pigment in the overlap area. Watch this quick video to see how I applied different wood sealers to start my first independent test years ago. I did a second more detailed test a few years after making this video. I was working in the sun here, but it's okay because I knew I'd have different sealers on the same piece of wood. What brand of stain do you recomend for this type of project, play set? I like the look of the one used in the example above. You should get my Deck Stain Test Results! I have a few broken boards on the deck near my swimming pool. Am I better to have the whole board replaced or just patched. And do you have any advice on how to match the color of the stain once the new board is replaced? Great article - thanks! Can you recommend a good pigmented synthetic resin water repellent? Tried to research on my own but ended up confused and irritated. I would really appreciate it. 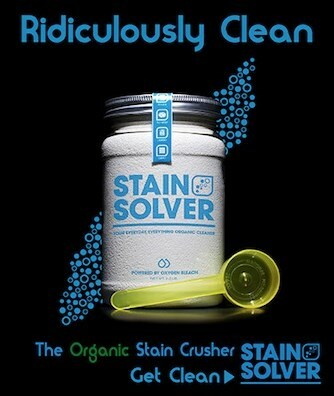 Are you the same Tim that owns/sells the Stain Solver? I am one in the same. In fact, moments ago I was boxing up the cute little SS01 jars that we promote as a sample size. It's an 8-oz volume bottle that has 0.4 pounds of Stain Solver in it. You even get a signed piece of paper with it with my name! What is the best exterior wood sealer in your opinion? Looking forward to your advice. Thanks. Go back above. See those piece of wood in the one photo with the giant letter "L"? Click it.